There. Now nobody can complain I haven't posted any tourist snapshots from my Venice visit. 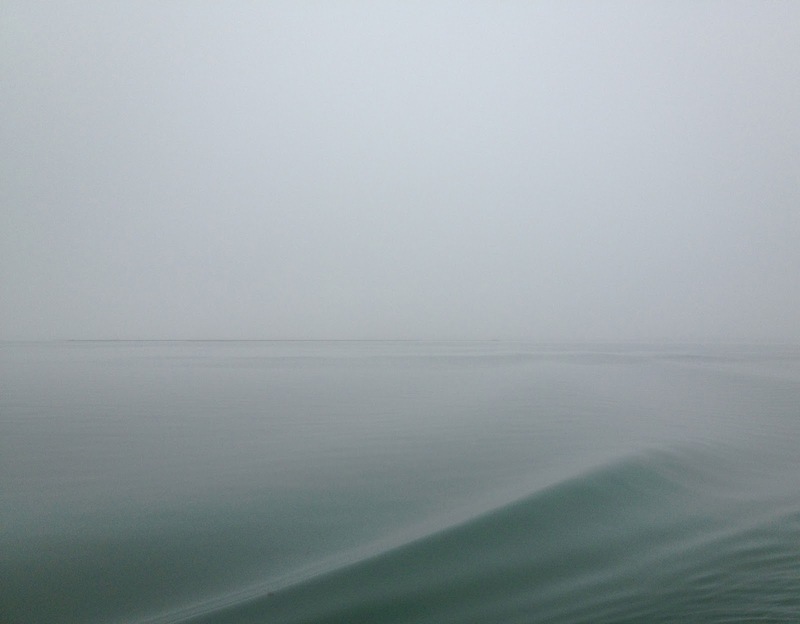 Here we are on the way out to Burano in the mist.